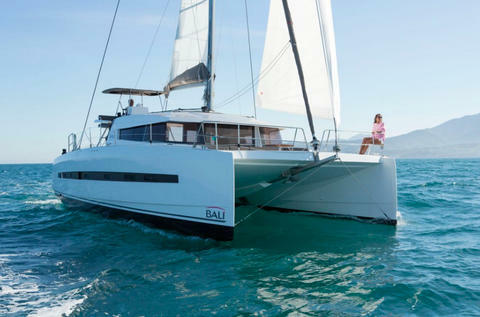 45 ft. catamaran with 4 guest cabins, 2 skipper cabins, 4 WC, air conditioning, generator, TV, Wifi, dish washer in Croatia (Sukosan, Trogir, Split, others on request). 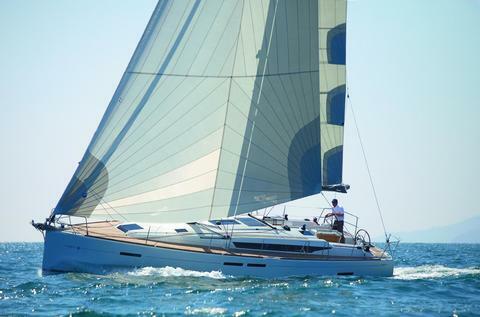 Sun Odyssey 449 from 2019 with 4 cabins and 2 WC for up to 10 persons in Greece. 45 ft. catamaran with 4 + 2 cabins, 4 WC for up to 10 guests, with air conditioning, generator, TV and hydraulic gangway in Greece.